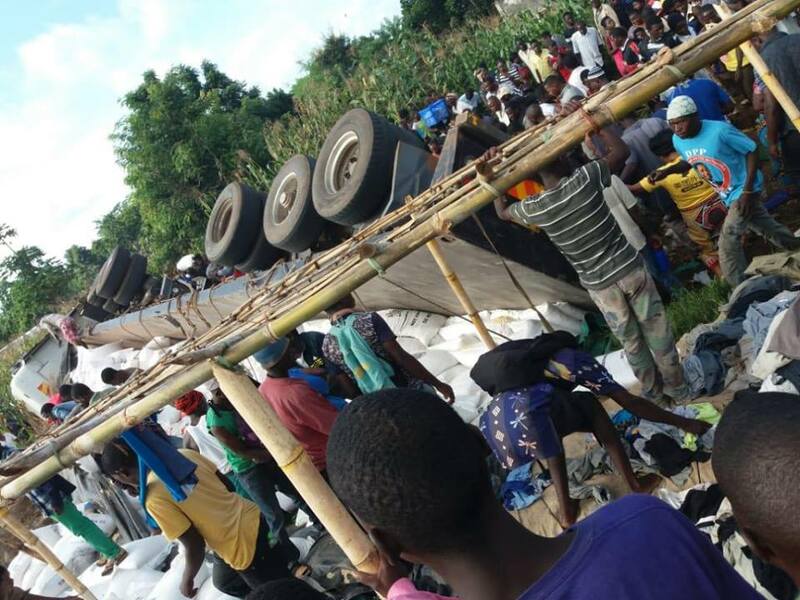 Police have confirmed that 17 people have died in a road accident Friday morning at Kampepuza trading centre in Ntcheu. 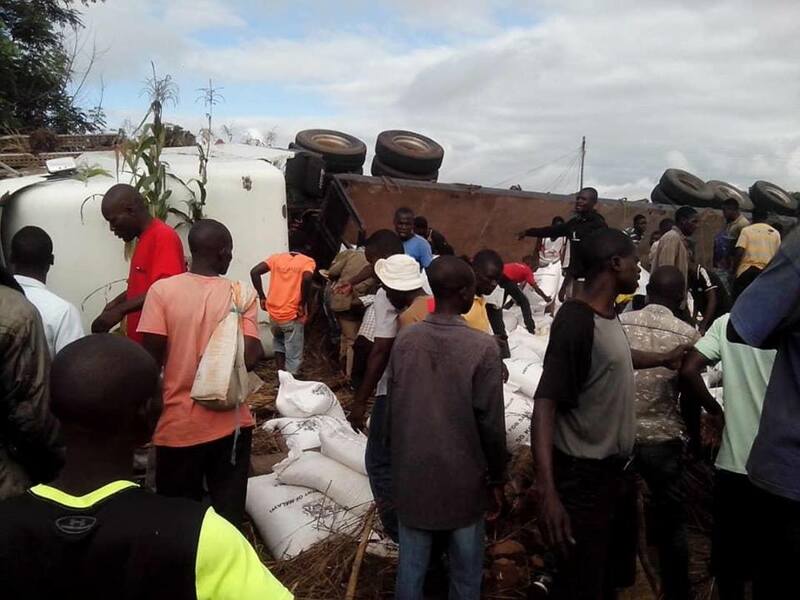 According to the Police Police Public Relations Officer, a truck coming from Lilongwe to Balaka hit stationary minibuses and traders along the road. Minister of Homeland Security Nicholas Dausi, who was passing through the place, assisted in mobilising vehicles and transporting the injured to the hospital.